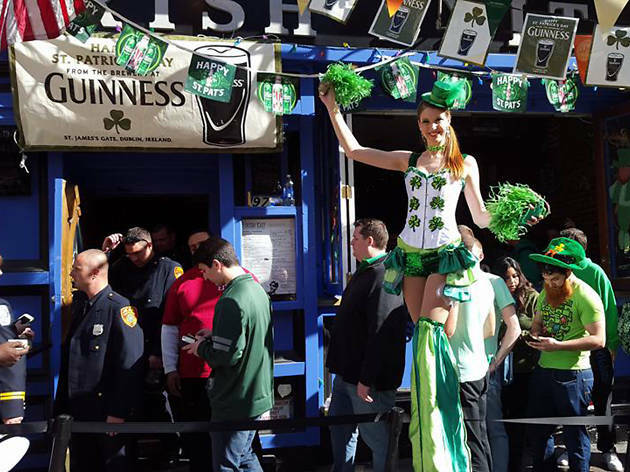 Before you join the explosion of green Irish pride in midtown, wet your whistle with a drink near the St. Patrick’s Day Parade. The annual St. Patrick’s Day Parade spans dozens of blocks along the east side, which means there are plenty of Irish restaurants and pubs. 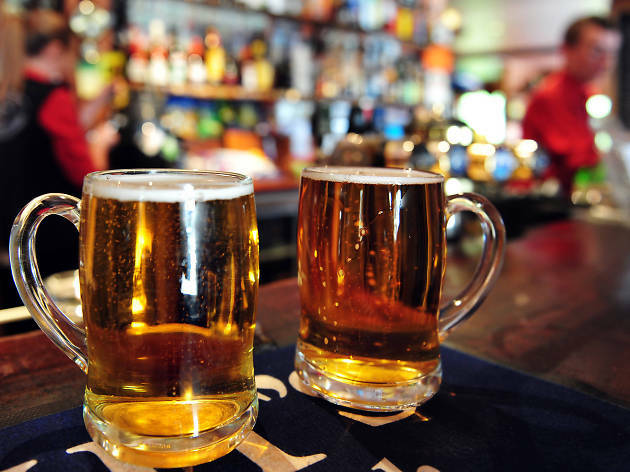 So find a spot at these nearby Irish pubs, grab a pint (or two) of a hearty stout or ale and get singing those Irish songs. 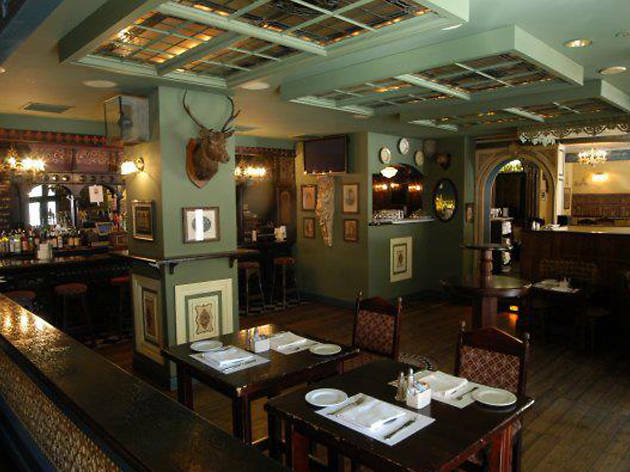 Tip your hat to the James Joyce portrait hanging on the wall and settle into this long-standing pub where you’re bound to hear true, authentic Irish accents serving up stiff drinks and the Emerald Isle’s favorite dishes. 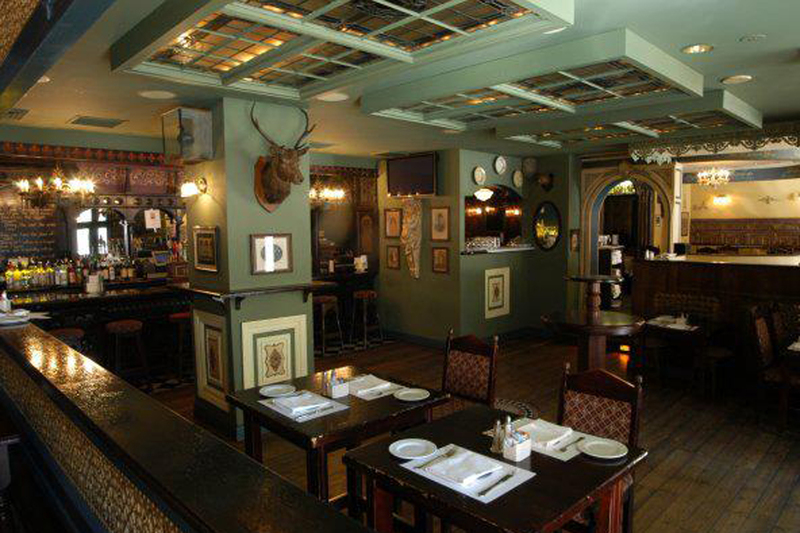 You never had to finish reading Finnegan’s Wake to appreciate the tasty shepherd's pie, corned beef and cabbage or the batter-dipped fried fish. 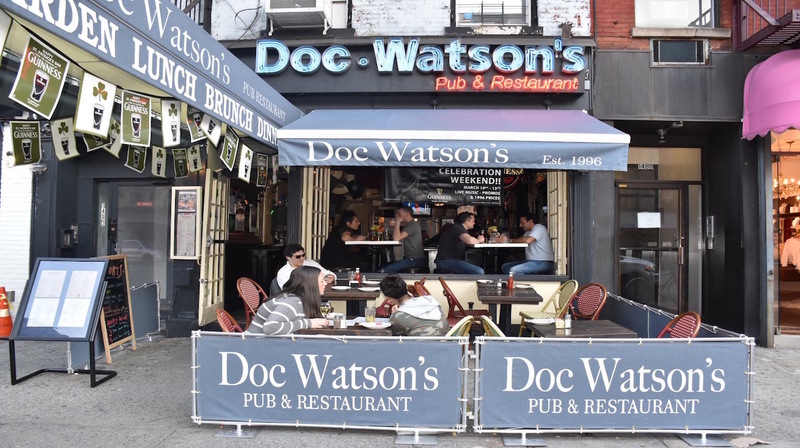 This pub is a few avenues east of the route, but neighborhood regulars and fellow wanders might make it a bit of a challenge to find a seat if you wait until after the parade officially ends to make your voyage here. 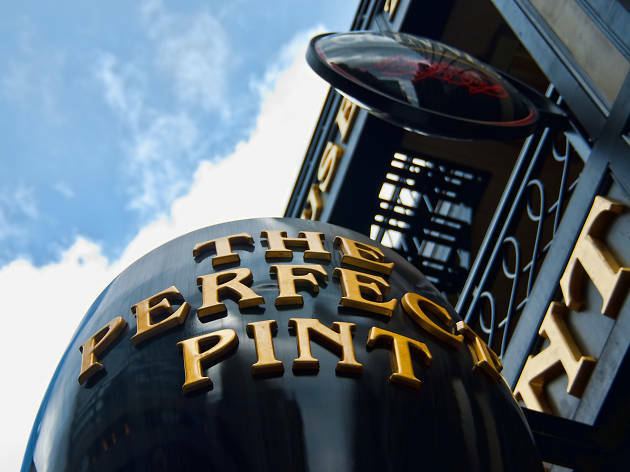 It’s no surprise that a bar that promotes itself as having the best pint of Guinness on the Upper East Side would have big things planned for the occasion. 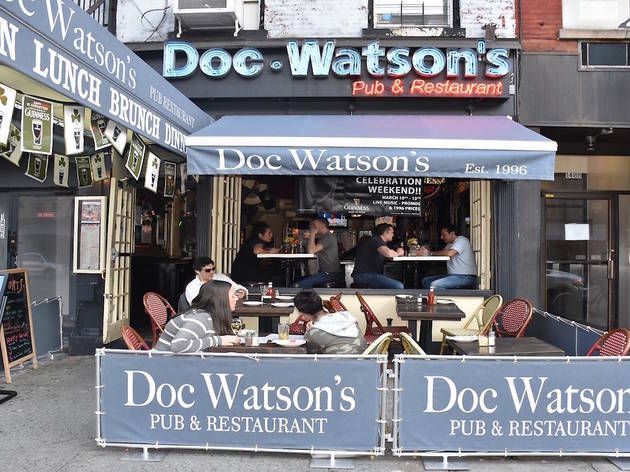 In honor of the holiday, Doc Watson’s is hosting live Irish bands all day and shilling Guinness as well as Magners Irish Ciders. If somehow the luck of the Irish pulls through and there’s warm weather, you might even get a spot in the outdoor seating area where you can chow down on corned beef and cabbage in the breeze. 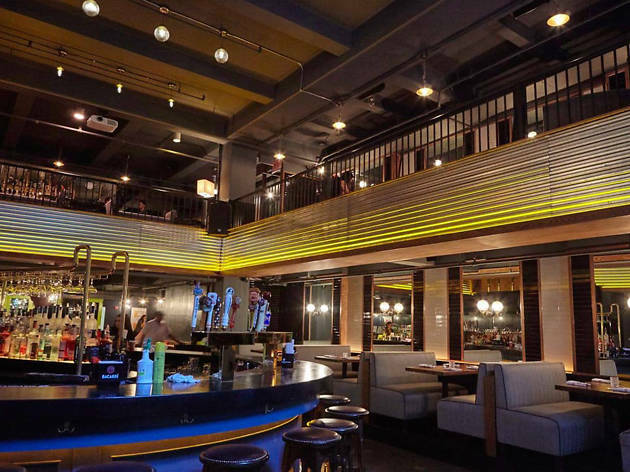 This family-friendly spot is a favorite of some members of the NYPD and FDNY and is just a stone’s throw north of the parade route, so you’ll be drinking and dining in no time. Special music and drink deals are also planned all weekend, so stop by on Saturday or Sunday to avoid the crowds. 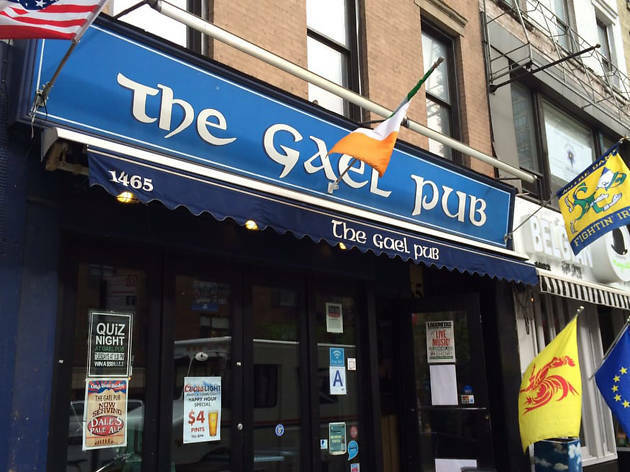 Though this bi-level Irish gastro pub is a little south of the main action (about 15 blocks from the start of the parade), the party here promises “jigs, swigs and malarkey.” During the annual St. Patrick’s Day bash, Jameson, Guinness and green drinks abound as a DJ keeps the party going. If all that marching for the holiday—or just standing outside and cheering—has left you hungry, refuel with hearty bar food done well like burgers, sliders and wings. 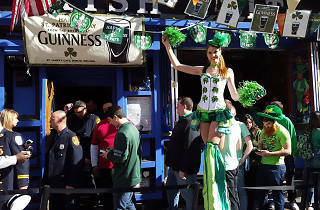 Regardless of which side of the sidewalk you choose to cheer on the parade, you can head a few blocks either west or east on 45th to find refuge in one of the multi-story locations of this bar where plenty of fellow revelers will be celebrating decked in green. Here there are 30 beers on tap—including plenty of Irish options like Smithwicks, Harp, Kilkenny Cream Ale and Guinness (original, blonde and nitro)–to lift up as you shout “Sláinte!” If you end up at the Perfect Pint West and you’re prepared to brave the cold, check out the unusual midtown pub bonus space: a rooftop deck. While the St. Patrick’s Day Parade is always a grand time, we admit standing around at 11am in the cold might not be everybody’s cup of tea. 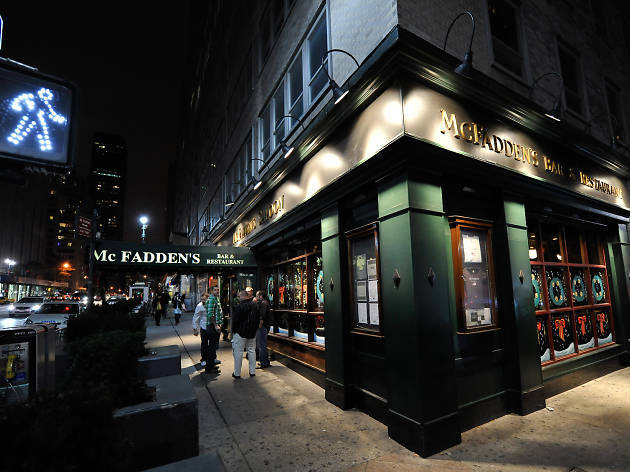 Luckily, McFadden's sweetens the deal with its annual pre-game Kegs & Eggs party. 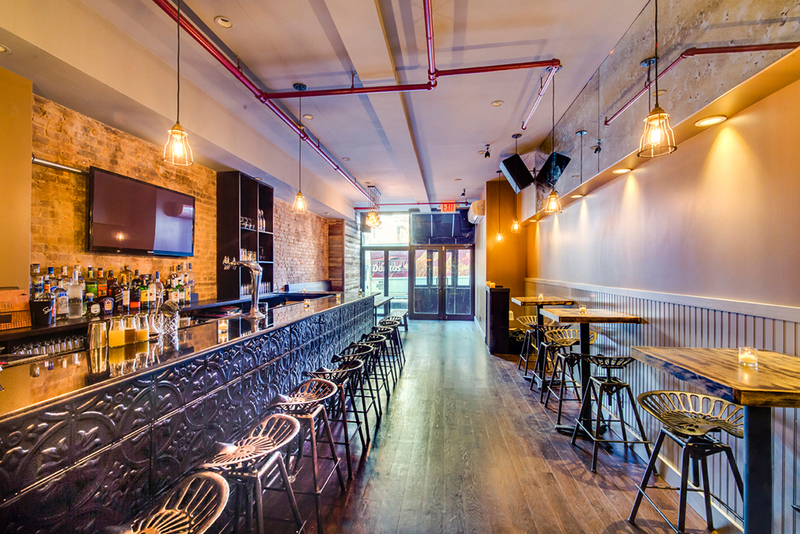 For $35 from 8am until noon, you can get unlimited mimosas and draft domestic beer. The deal includes a breakfast buffet to help line your stomach before the full day ahead. Come back after the parade and stay late—bagpipers, musicians and other fun will be keeping the party going until 4am. Pre-sale tickets are available here. 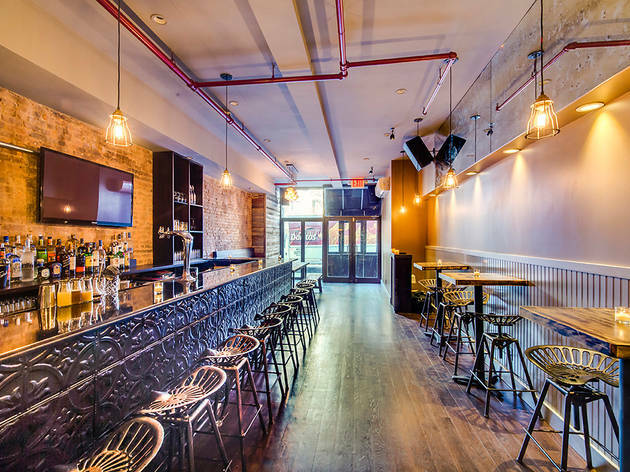 Though a bit west of the parade, Tír na nÓg’s two locations are the perfect places to stop for a meal or a pint if you’re coming into Manhattan via Penn Station or Port Authority. 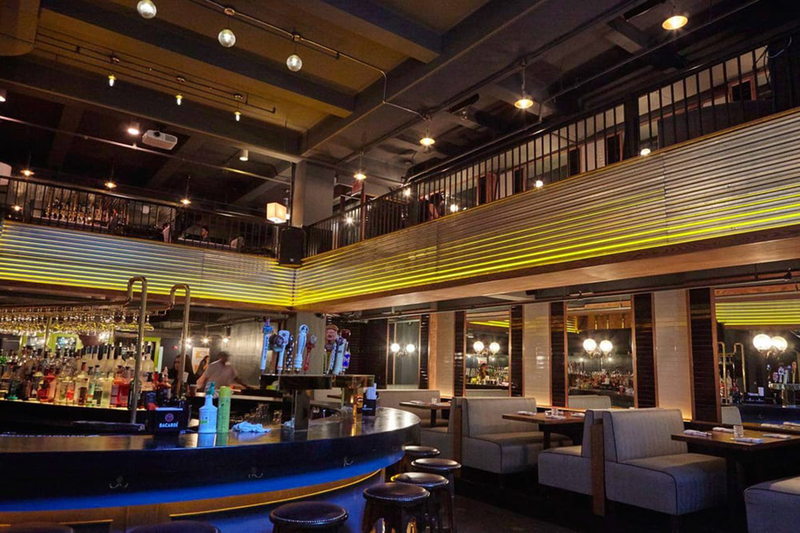 Unlike most midtown bars, this spot has plenty of authentic charm including antique books and decor crafted out of reclaimed woods and materials. Both locations will be serving Irish breakfast—which includes Irish sausages, bacon, eggs and black and white pudding—until 11am. 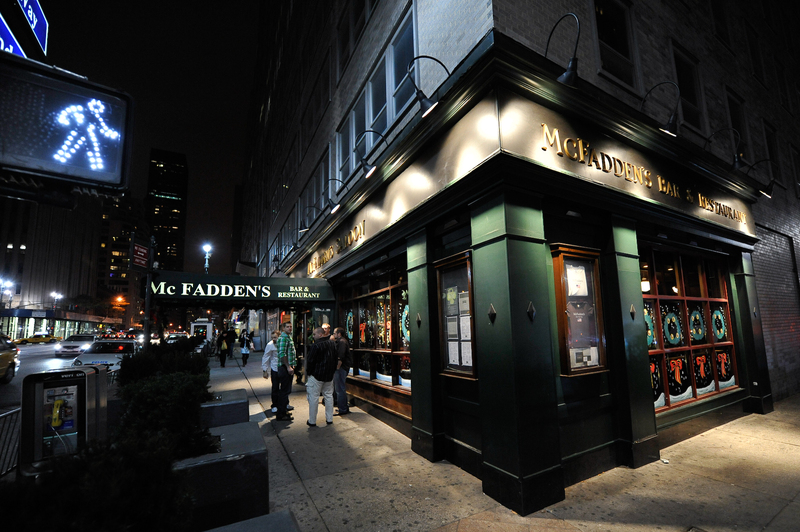 Come to the Times Square location for an Irish menu all day and live music. 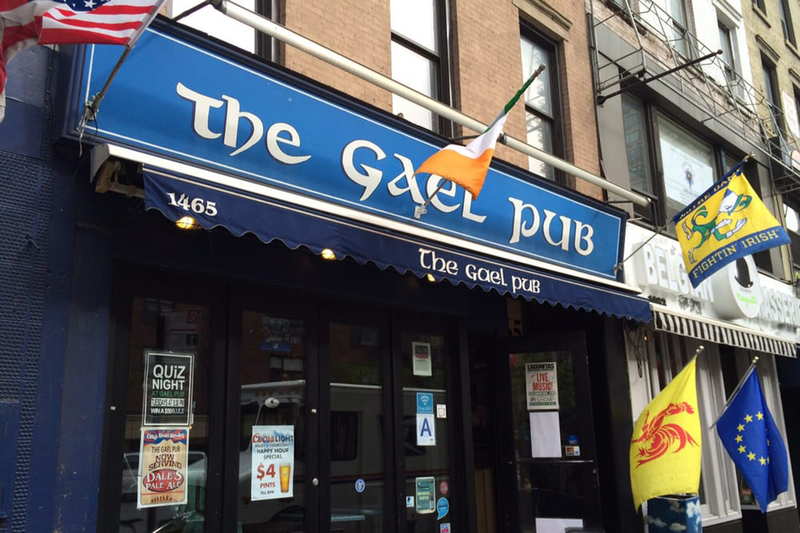 There are Gaelic-inspired pubs aplenty on the Upper East Side, but this dark dive has won plenty of fans with its beer selection, which includes bottled goodies like Bell’s Oberon and Left Hand Nitro Stout and a decent draft selection as well. Don’t expect any frills here, but truth be told, if you’re wearing a “Kiss Me, I’m Irish” shirt and green Mardi Gras beads, you probably don’t need finely crafted cocktails to have a good time. Perhaps the only place on this list where you’ll feel just as at home wearing green as you would in black and yellow (the Irish Exit is a full-fledged Steelers bar in addition to a Gaelic pub), this bar is just a few blocks off the parade route and it is bringing the Irish pride all day. From 8am until noon, it’s serving up mimosas, green beers and an Irish Breakfast buffet for just $25. 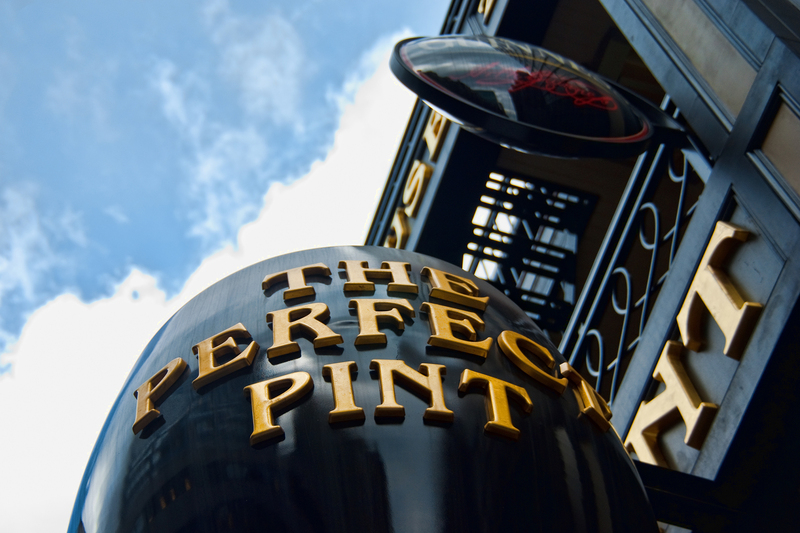 Thinking about dropping by with your crew after the parade? You should! But be warned, with the lively crowds you’re not likely to notice when one of your mates pull an actual Irish exit. Just a few blocks east of the parade route, this casual spot is going all-out on St. Patrick’s Day by combining it with March Madness. 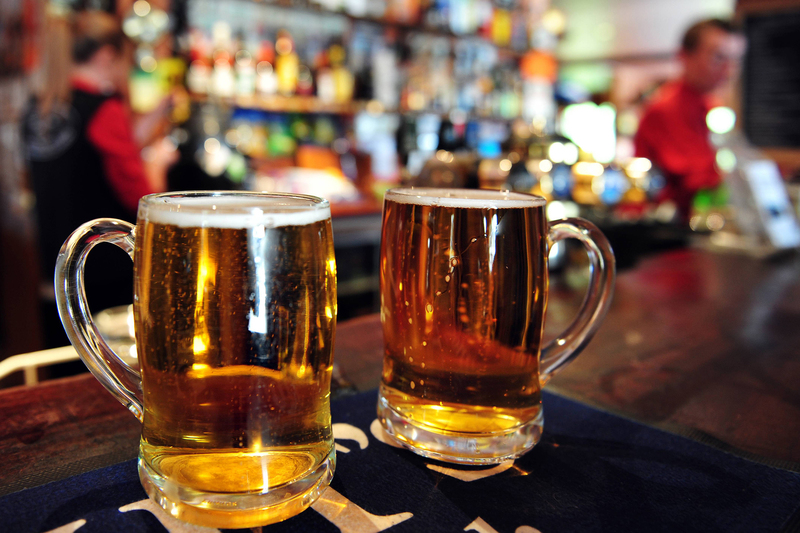 If rowdy sports bar–goers plus drunk wannabe Irish folk are your kind of crowd, head over for an all-day happy hour on March 17 plus drink deals like $6 Fireball shots and $15 pitchers of green beer. Look, we’re not saying it will be a sophisticated affair, but it will absolutely be a good time. 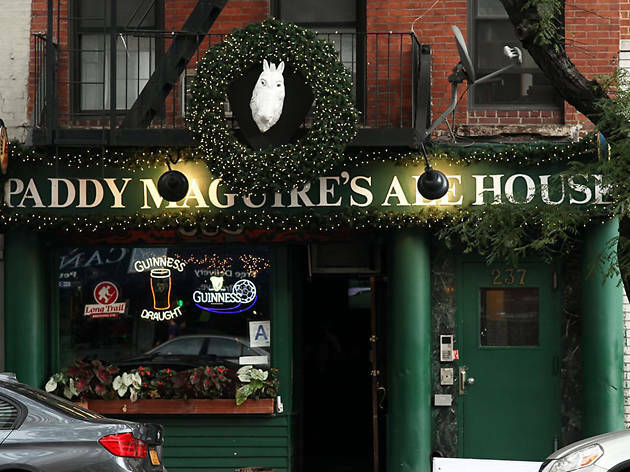 Escape the crushing parade crowds by hopping on the subway and traveling down just a few subway stops to this Irish-owned watering hole near Union Square. 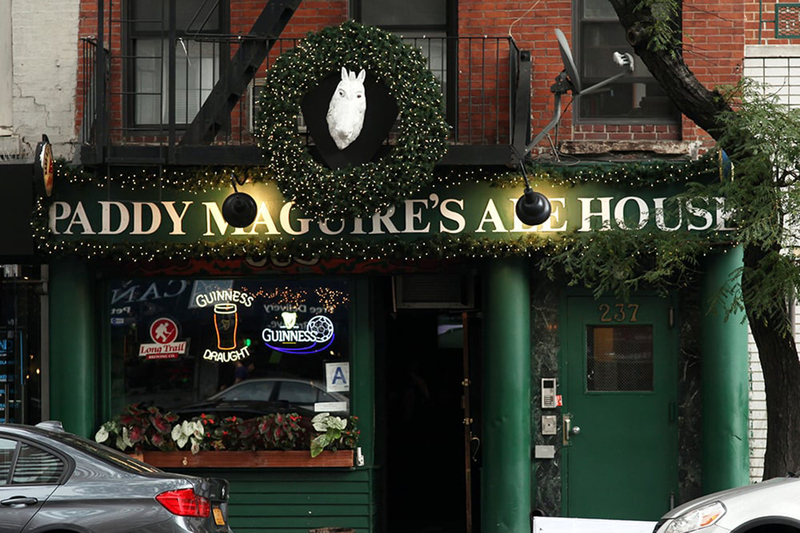 Paddy Maguire’s not only has a perfect name for celebrating St. Patrick's Day, but it is also completely decked out for the holiday. Green lights, shamrocks and tinsel cover the bar, which serves 15 beers on tap. Don’t mind all the horse-racing photos and other equestrian memorabilia; the owner is a former jockey from Limerick. Another bar just a couple of subway stops south of the parade’s start, this place is where you want to go if you’re hoping to really wet your whistle after the parade with a couple (or several) drinks. 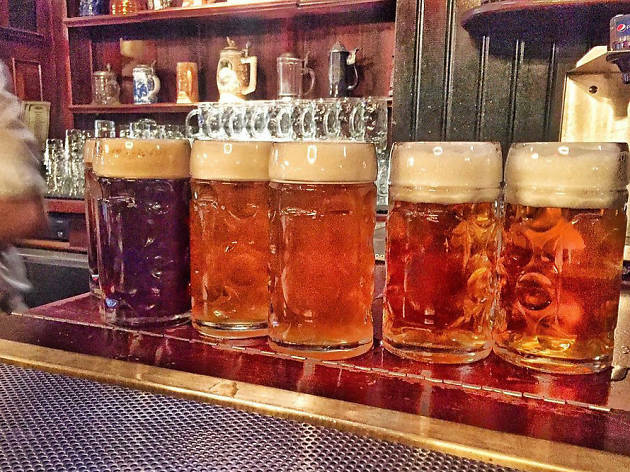 In honor of St. Patrick’s day, this retro beer hall, which specializes in craft beers, has an open bar package for just $60 (beer and wine only). Talk about your lucky day. Spending St. Pat's Day at home?